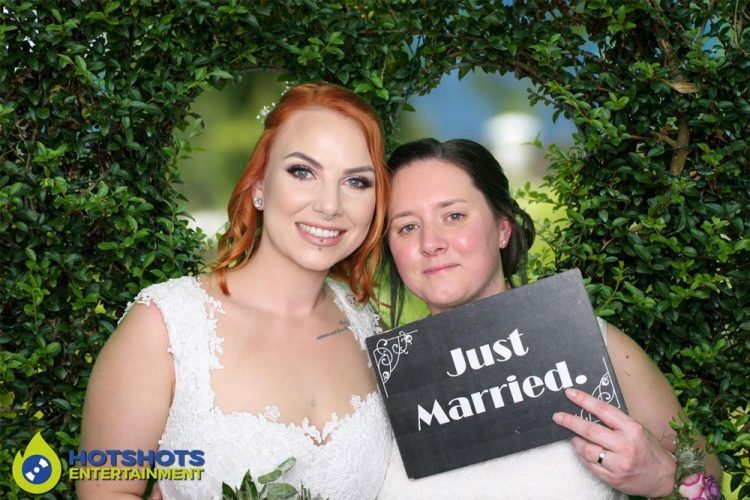 Many congratulations to Jade & Marrianne who got married at the lovely Priston Mill on the 23rd November 2017. 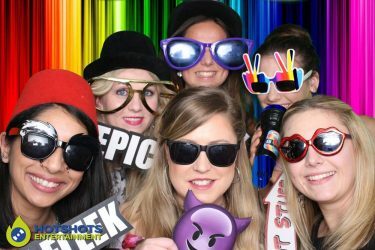 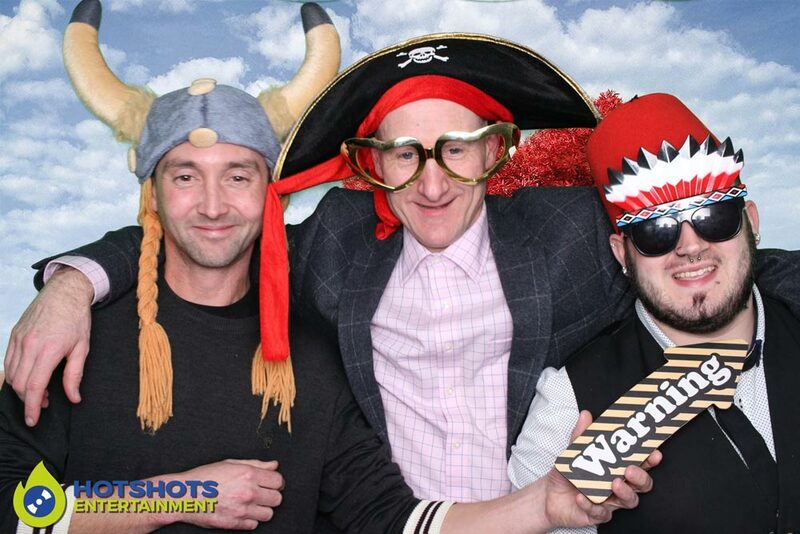 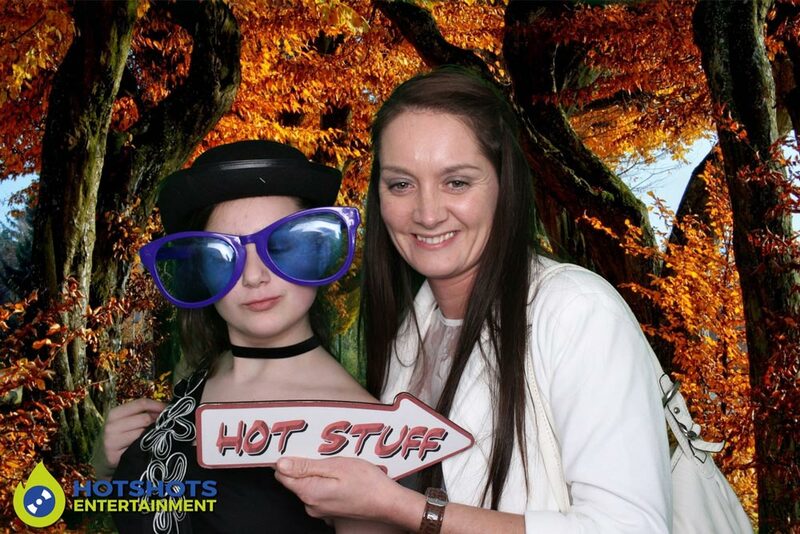 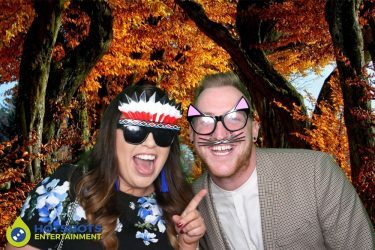 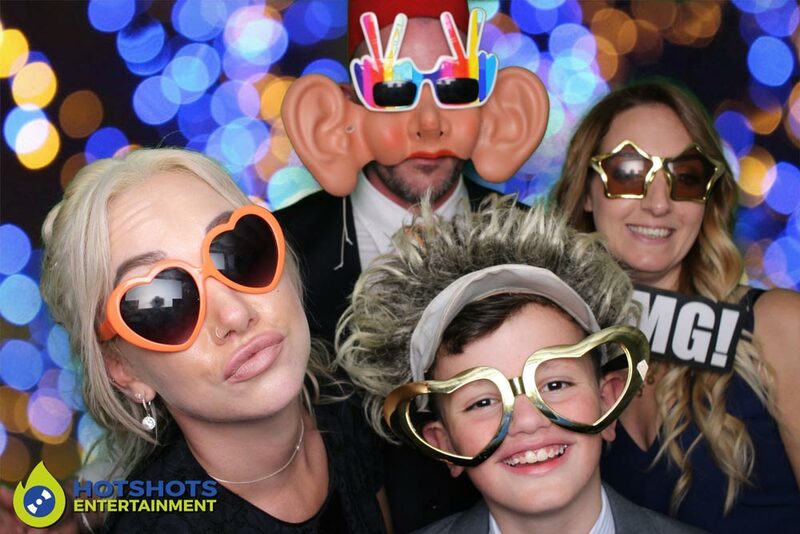 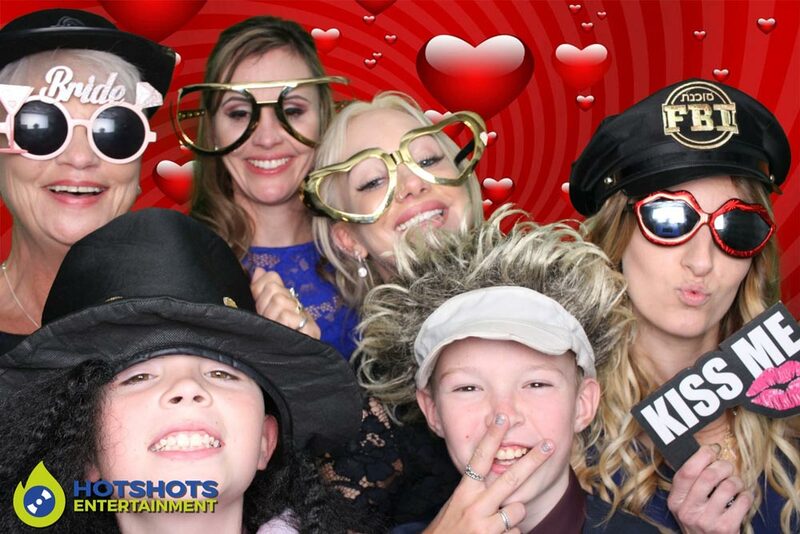 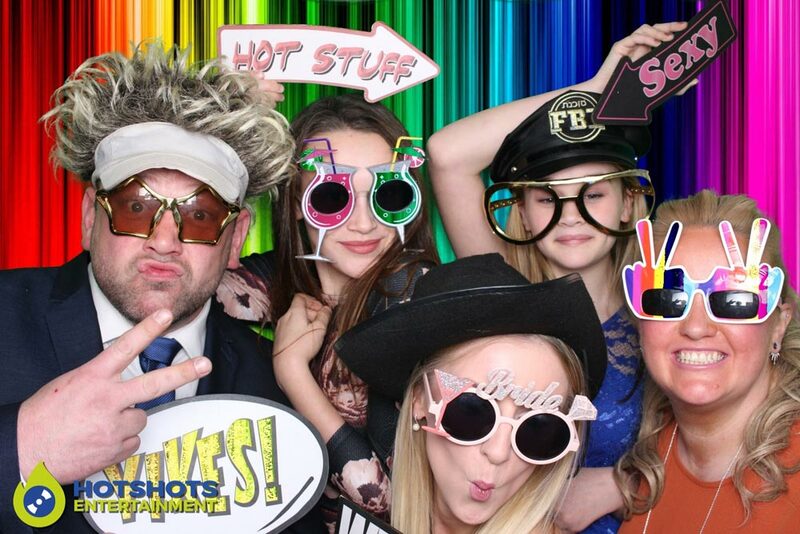 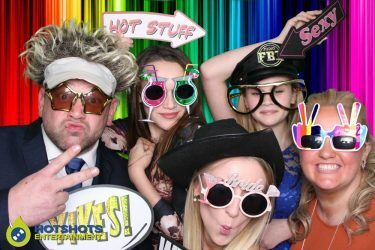 Hotshots Entertainment was booked in to provide a Photo Booth hire and what an evening it was. 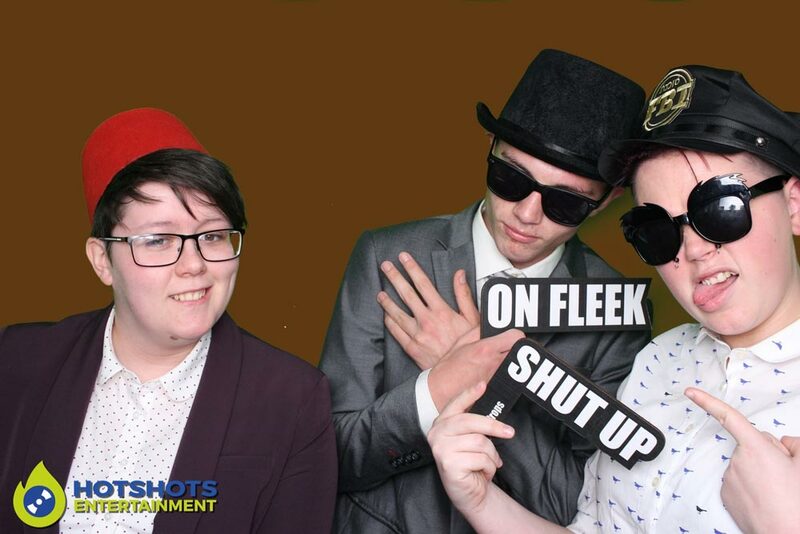 I saw them both first on the client meeting to see what backgrounds they wanted for the green screen. In the evening all the guests were loving the photo booth, we took the inflatable one which they choose and it was a perfect fit for the venue. I got the happy couple in straight away before the guests could start using it. Straight after then it was non stop for 3 hours of pure fun. 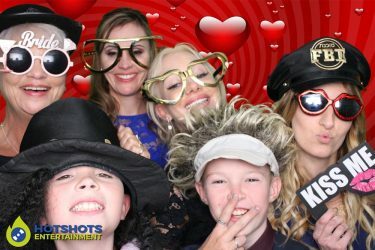 Families young and old were using the booth and lots of guests were writing in the guest book we supplied. 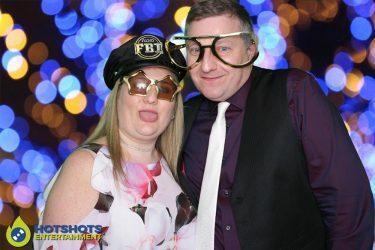 It was a great evening, they did have a disco there for the other part of the evening and once again the staff were spot on, it is always a pleasure to work at the venue.